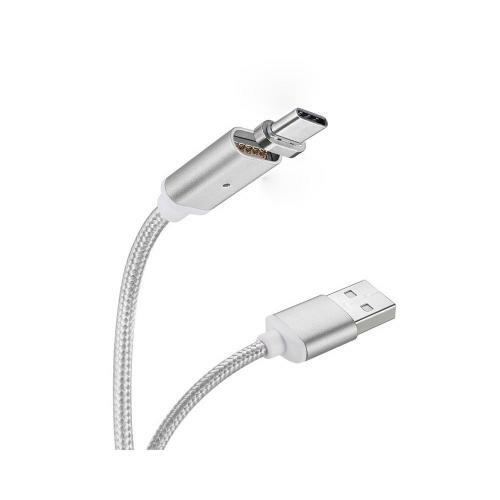 Type-C to USB Magnetic Charge & Sync Data Cable [Silver] @ AccessoryGeeks.com! 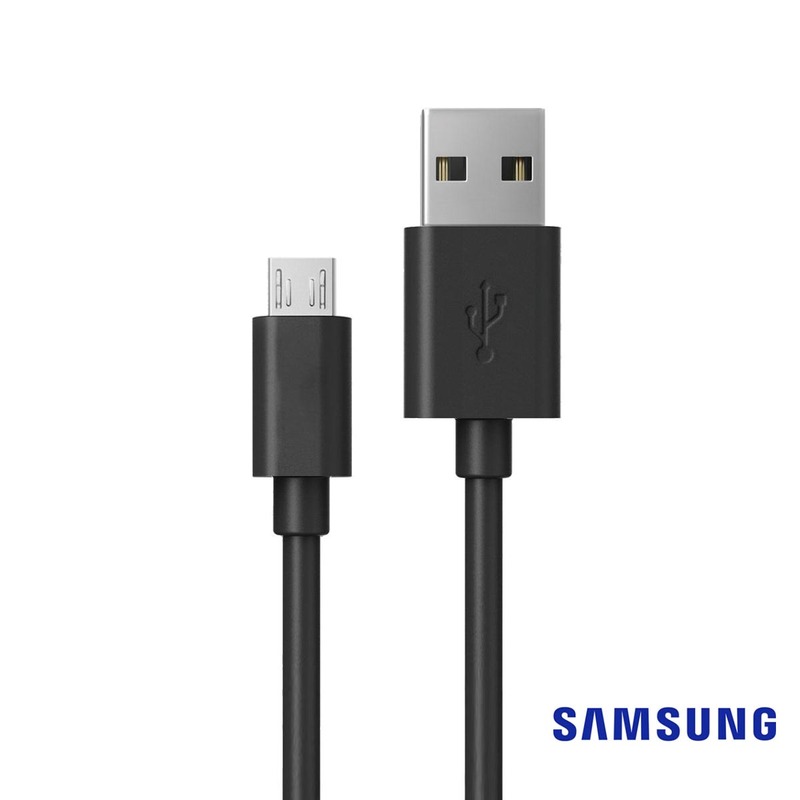 The fast charging Type-C magnetic cable is an efficient and hassle-free way to power up or sync your devices. The attachment design ensures that the magnetic charging port will securely fit every single time. LED Indicator: Blue means it's charging or transferring data. Green means it is fully charged. Also helps you find it in the dark! This cable features a durable aluminum casing and nylon braided design that prevents tangling. 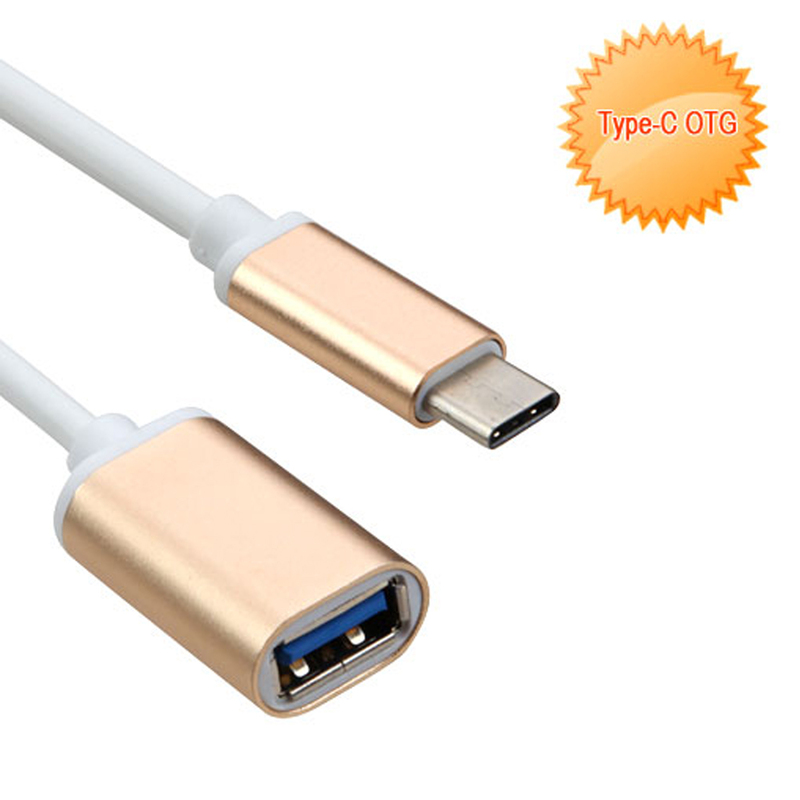 Cable is used for charging as well as transferring data. 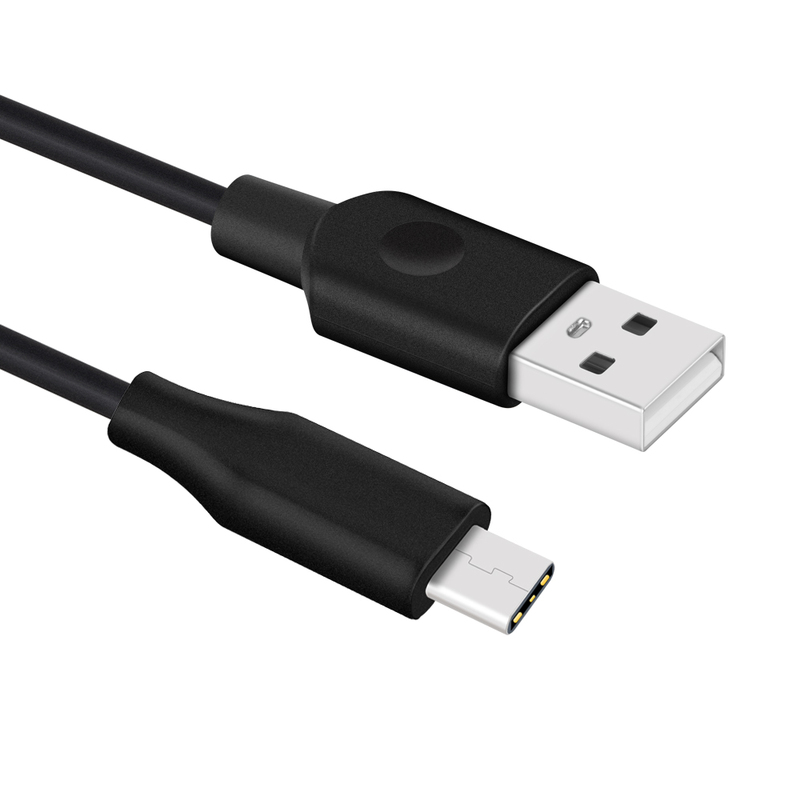 The fast charging Type-C magnetic cable is an efficient and hassle-free way to power up or sync your devices. 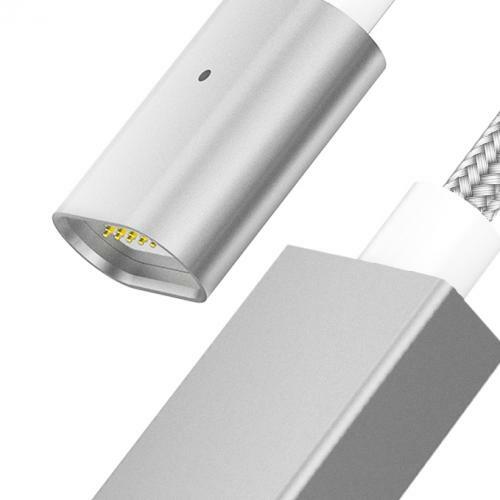 The attachment design ensures that the magnetic charging port will securely fit every single time. 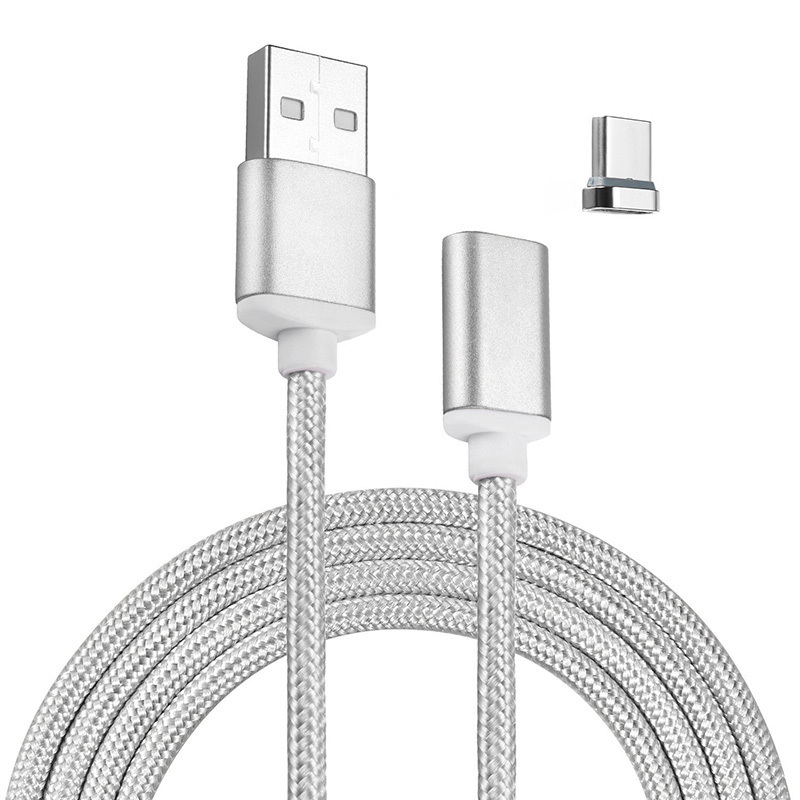 In addition, the LED light indicator makes it easy for you to spot your cable even in the dark; while the nylon braided cable eliminates the possibility of the data cable tangling up into a fussy mess. 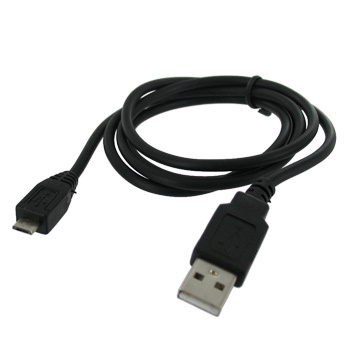 Make your life easier by getting your fast charging charge and sync magnetic data cable. 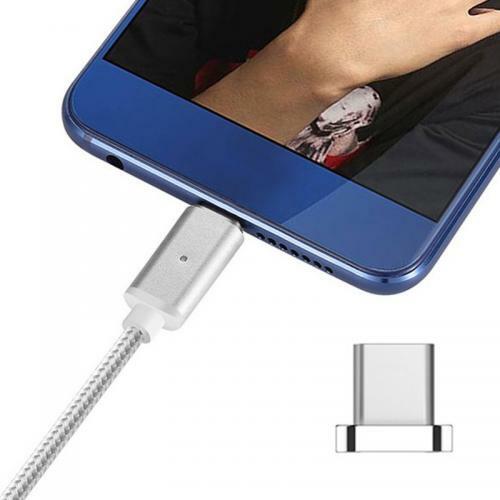 Absolutely the best magnetic charger cable! I use it on my windows tablet to avoid prematurely ruining the power from constant plugging and unplugging. Great purchase! Easy to use the magnet, it's really strong and works perfectly. 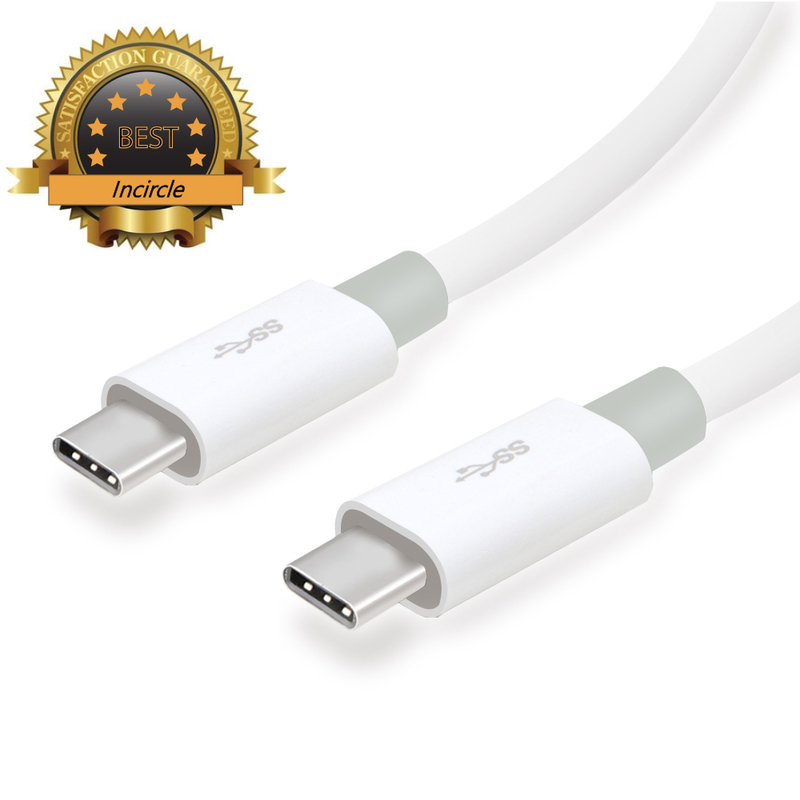 It makes my life easier by getting a fast charging and sync magnetic cable. 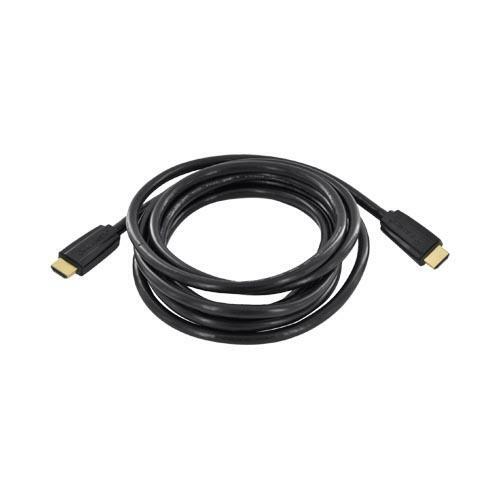 Excellent line of cable! The connection is easy to make and solid once connected. Quality was good, very handy, and work exactly as claimed. 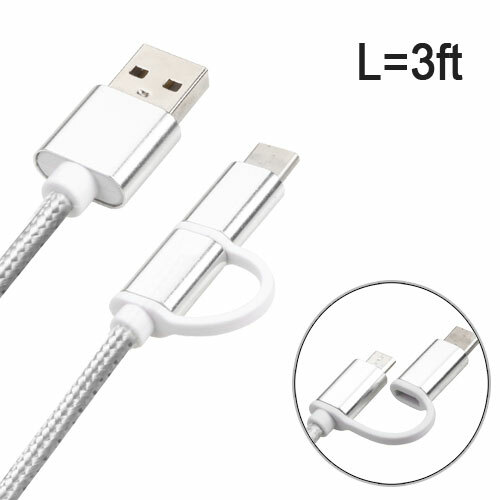 Super love the easy connect a magnetic cable. 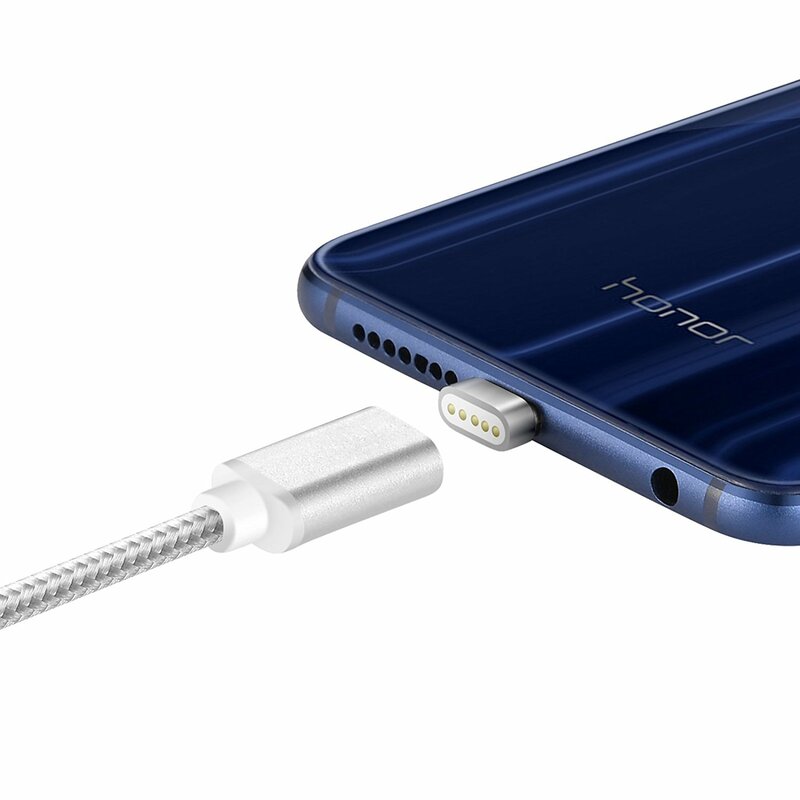 Make it so much easier to charge up my phones and has improved my connection to my phone. 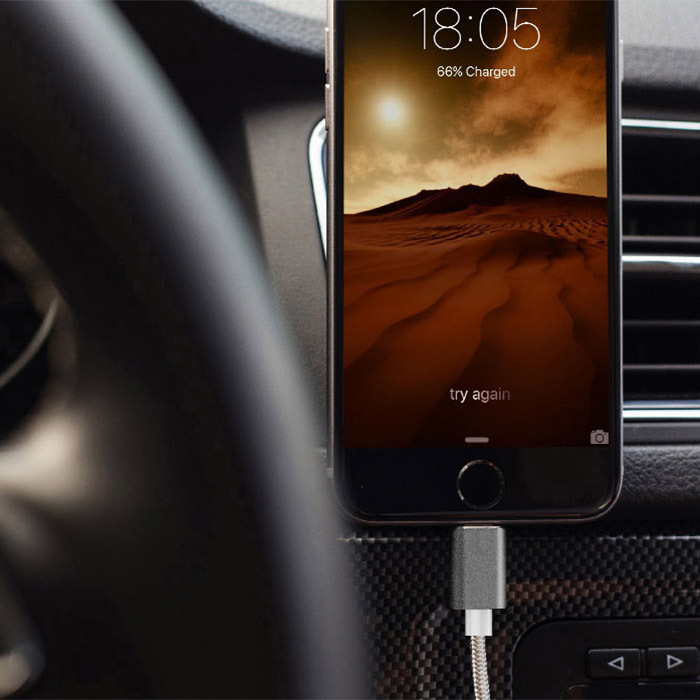 Charging is much more reliable. Very handy and work exactly as claimed. The cables are long enough for most purposes, works well and the magnet is fairly strong. Charges just as fast as any other cable. 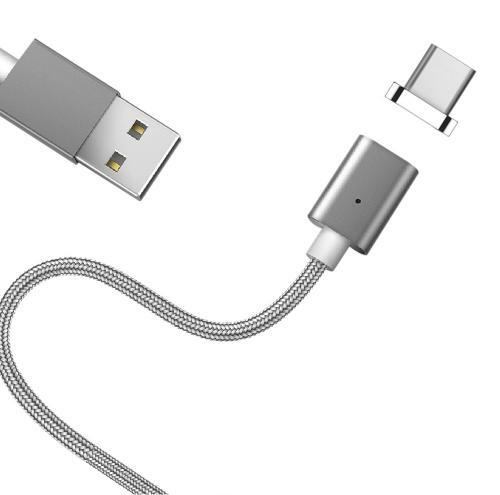 Great sync & charging cable! 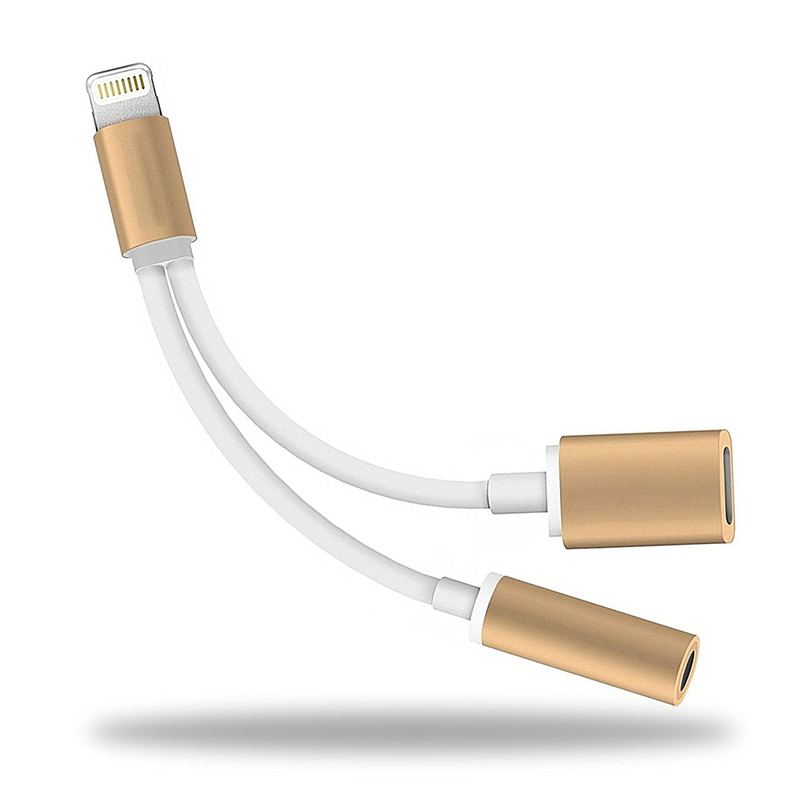 The magnet is plenty strong to hold the cable in place and allows one cable to switch between devices of different gender quickly. Great price too! My son manages to snap every stock connector, this is worth buying! The magnet is strong and great for his phone. Great design and craftsmanship are first class.